Our agents are very conscious of being able to match up our buyers desires in a home with the perfect location and home to fit their needs. 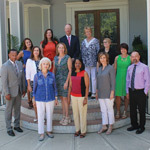 All of our agents are seasoned veterans of the Real Estate industry and knowledgeable about every aspect of our housing market. From pre-qualifying our buyers for their mortgage to selecting and closing on the right home, you will find us to always be attentive of your needs. Find a home in our listings today, or schedule a visit to discuss your dream home with the professionals at CENTURY 21 Hawkins & Kolb. 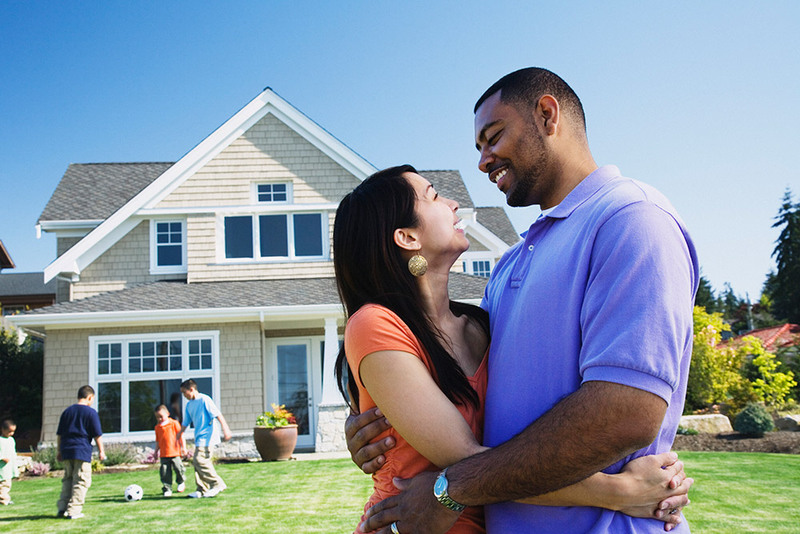 Our goal for helping our clients with selling their home is to make the process as stress free as possible. We start by previewing your home and discussing with you your desires and time frame for your move: we use our expertise to let you know of any items with the condition of your home that may effect the marketability and time it may take to sell. We then prepare a market analysis to determine the price range for establishing a list price for your home. We want our clients to obtain the highest price possible within a reasonable time frame. We are Sumter’s largest advertiser with your home being exposed to the market by the local newspaper, The Real Estate Book, and cable television. 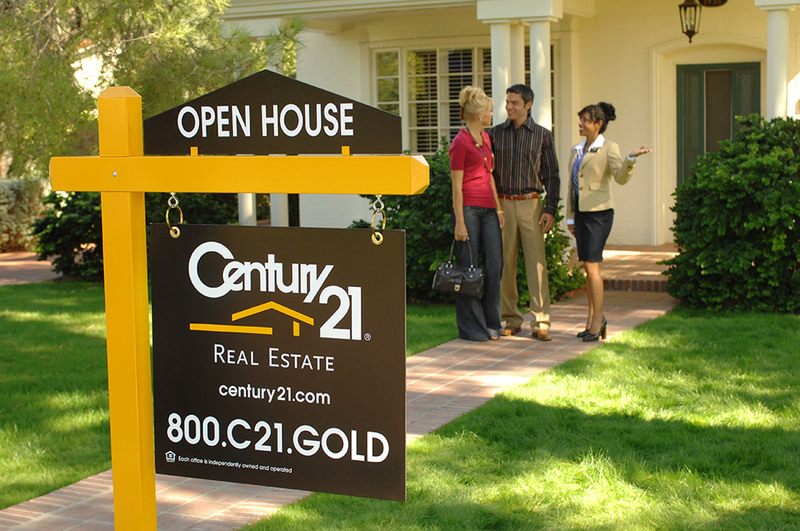 We understand that a lot of our buyers are searching for information on the internet, so we maintain an informative web site, and include listings on Realtor.com and access to our office through CENTURY21.com.